1/3 Deposit due upon booking and is non-refundable. I will be spending some time in Australia and Vanuatu before heading to the Solomon Islands. 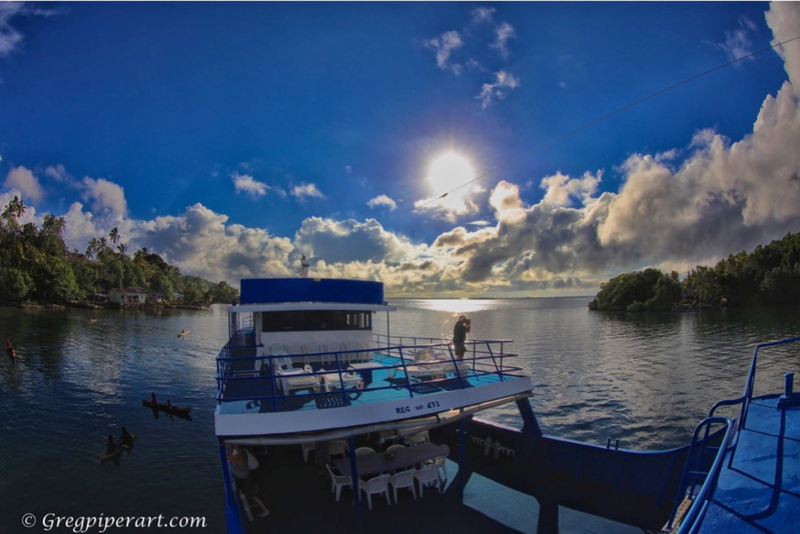 If diving Vanuatu and Million Dollar Point interests you, let me know and we can arrange that leg of the trip, as well. I look forward to the opportunity to dive with all of you and the chance to share this magical landscape and marine ecosystem with each of you. I hope this finds you smiling with the sun on your face…Welcome to the Solomon Islands, Welcome to The Silence.